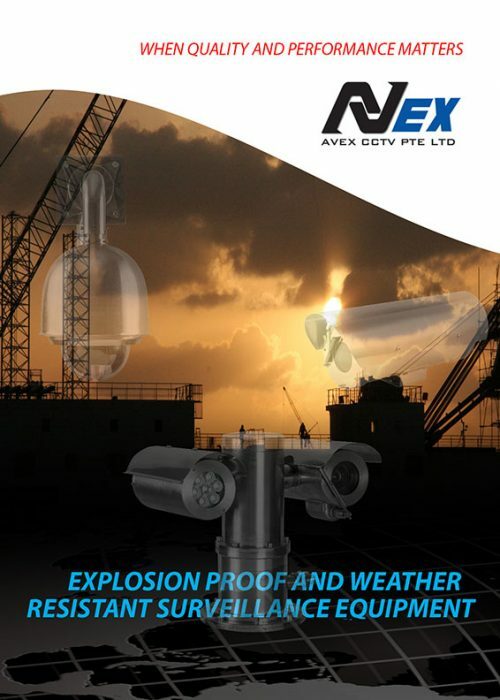 Avex CCTV Pte Ltd specializes in the manufacture of ATEX & IECEx certified Explosion proof Stainless Steel CCTV Cameras & Housings. 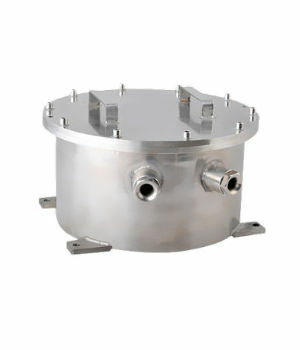 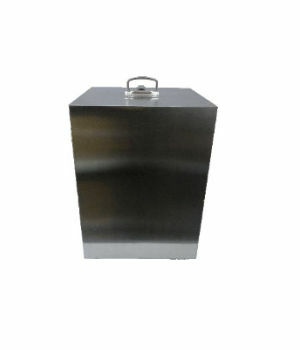 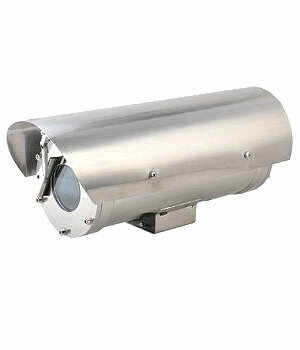 Our Cameras & Housings are suitable for use in Hazardous Areas at Marine, Offshore, Oil & Gas and Industrial locations. 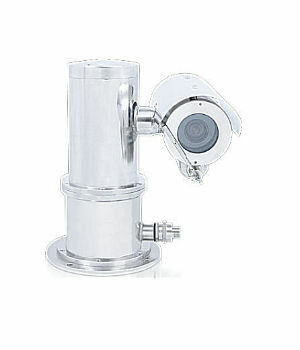 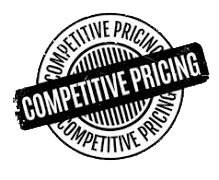 We are based in Singapore and we offer a wide range of Intrinsically safe cameras that can be found in our catalogs furthermore we also offer a wide variety of products for you to choose from. 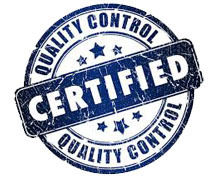 We export our products worldwide through a network of independent distributors and system integrators. 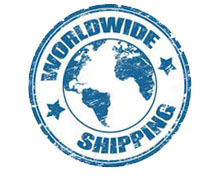 We drop ship anywhere in the world for you!